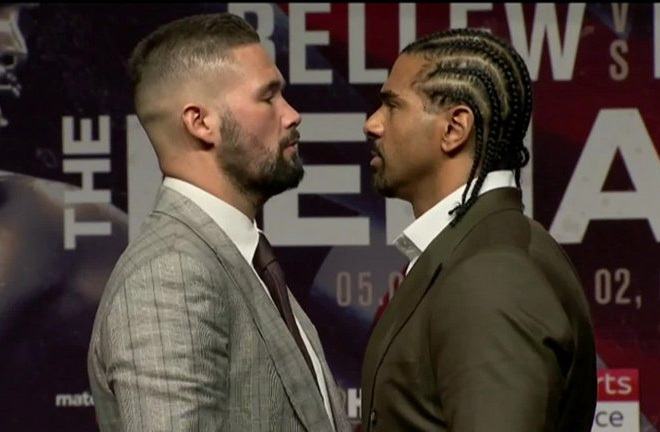 Haye-Bellew much anticipated rematch this Saturday night. Tony Bellew pulled off an emphatic win and caused an upset in the process when the pair first met back in 2017. 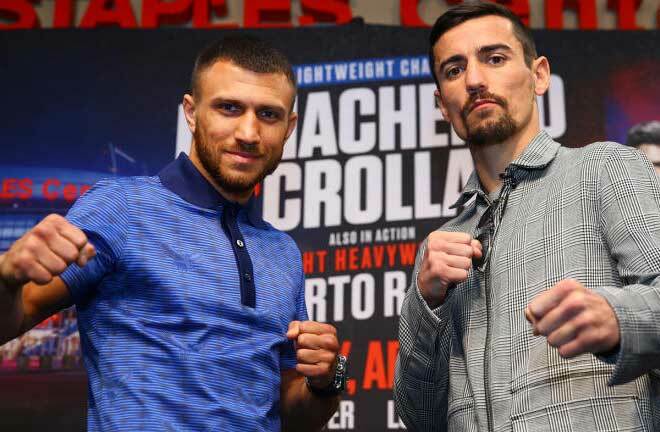 The Bomber stepped up two weights in order to fight the Haymaker. The 35-year-old, at the time had his chances written off as the boxing world believed he had no chance of beating David Haye. 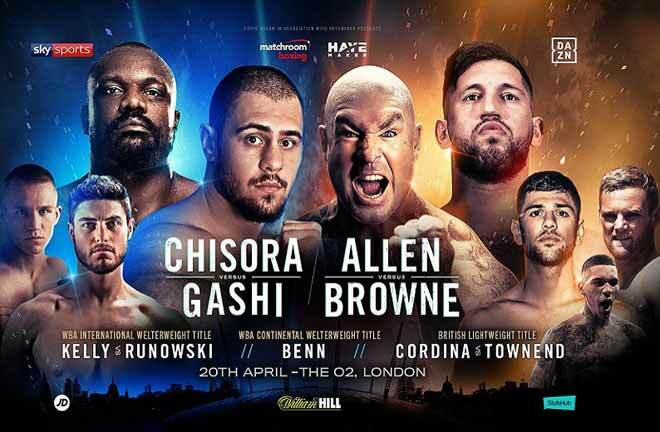 Furthermore, Bellew produced a solid performance and stopped an incapacitated David Haye in the 11th round in a gripping, all-British heavyweight grudge back in March last year at the O2 Arena, London. Haye, on his third fight in his boxing comeback, appeared to injure his right Achilles in the sixth round. However, he fought on courageously despite being vulnerable. The Haymaker was given immense credit for his bravery for carrying on with the fight and admitting the better man won on the night. 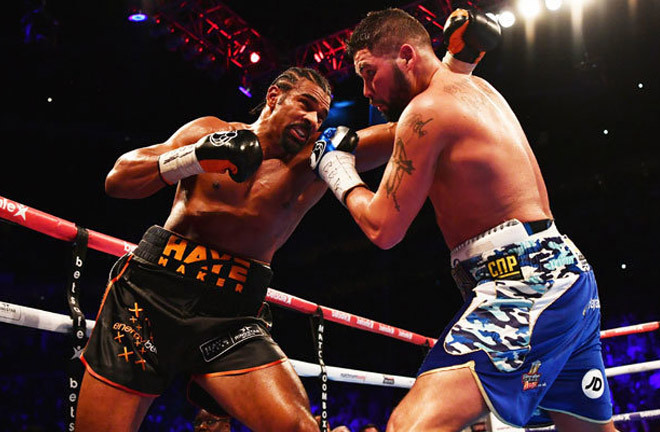 Bellew, the WBC Cruiserweight champion, showed class and patience in picking his moment to finish off Haye and the end came in the close stages of the 11th round. The Bomber with a flurry of punches that sent his rival out of the ring. Moreover, the rivalry continues a year later, with a much-anticipated rematch being scheduled for December. However, due to a bicep injury Haye sustained he was forced to pull out. The fight was rescheduled for May 5.
Who will come out on top this time round? 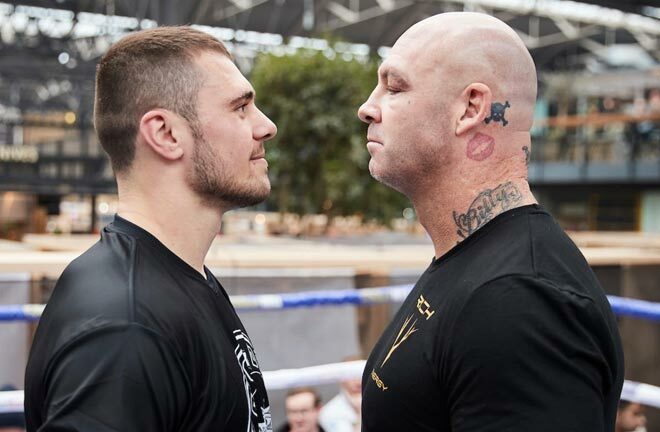 After previously sharing a ring with one another back in 2017, it is evident the build up to this fight is different. Furthermore, both fighters appear to be showing more respect for one another. Haye appears to be a lot more humble to put things right. The 37 year-old has not been as vocal in the trash talking his opponent as he has been in the past. Perhaps the biggest lesson we learnt from their first shoot-out, which proud Merseysider Bellew won via TKO, is to expect the unexpected. 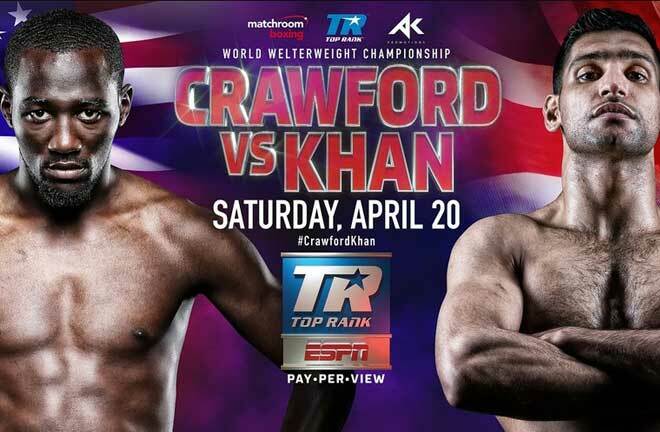 Overall, it is very difficult to predict a winner, since they are both great fighters. 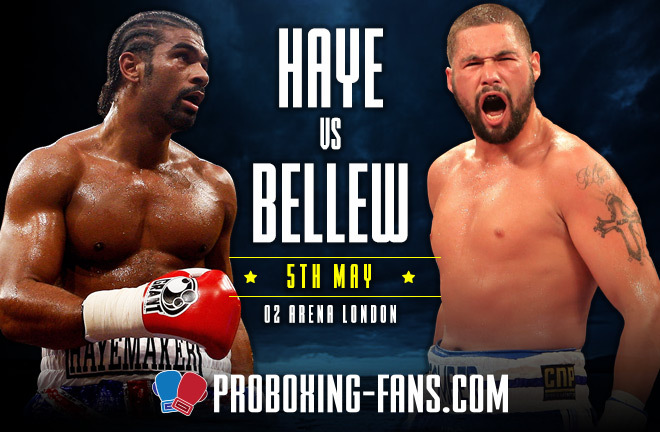 In the first fight they both brought explosive power, but due to Haye sustaining an injury it is difficult to predict if Bellew would have come out victorious. Therefore, if I had to choose a winner I will go with David Haye. 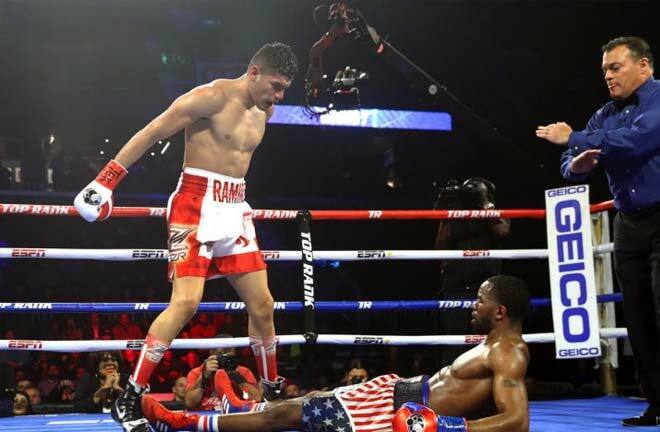 The 37 year-old will get his revenge by producing a knockout victory in the 5th round. The Haymaker looks in immaculate shape and I believe his speed may be too much for Bellew this time round. 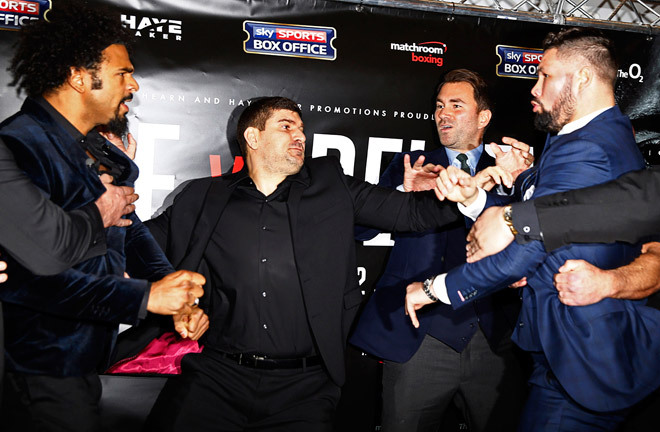 Haye has more on the line than Tony Bellew. He needs to win this fight in convincing fashion, to demonstrate that he can still compete with the best in the heavyweight division. What are your predictions for the fight? We would be interested to hear your predictions, comment below. Previous articleDeontay Wilder to fight Dominic Breazeale?